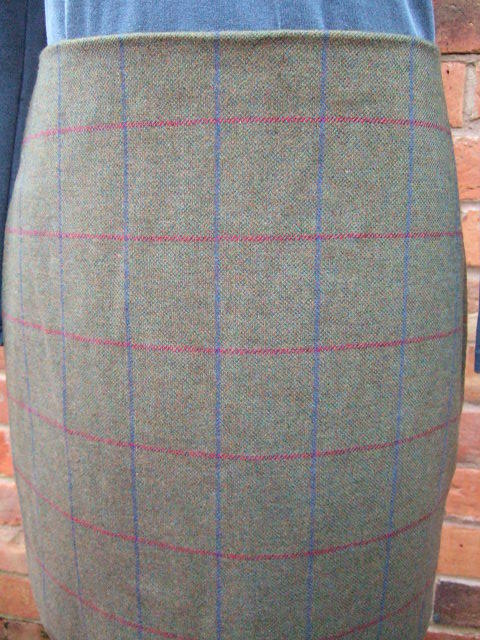 Fully lined with a clean flat front which sits on the hip. 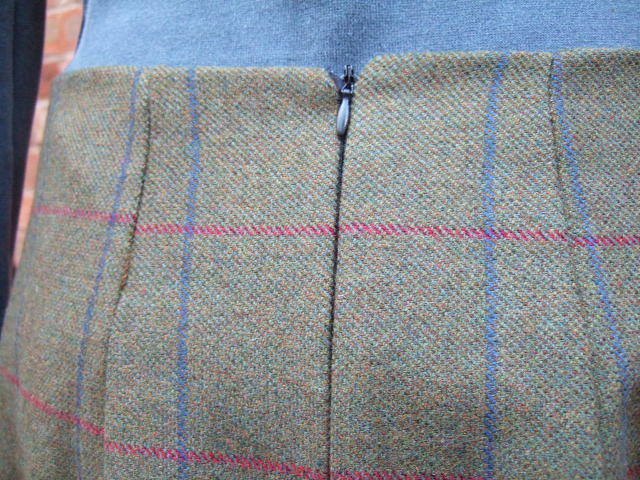 Short 1/4 length invisible rear zip. Available in two lengths. 18 inch to sit above the knee and 22 inch for below the knee. A Stylish all year round classic. Great with boots or a nice pair of heals or flatties. Special order made to measure service. 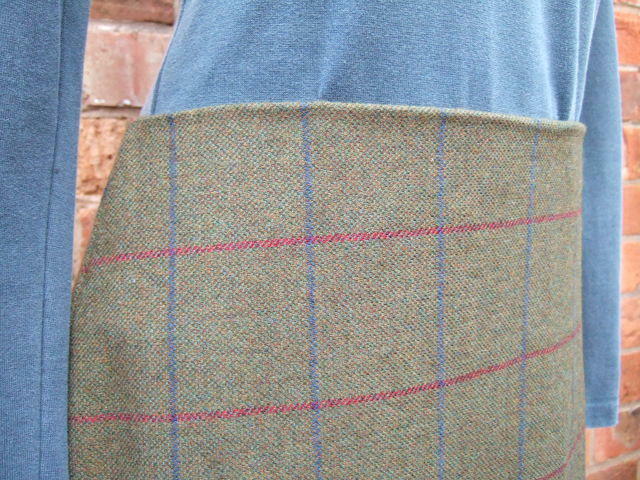 Choose your own tweed and have it made to fit you.